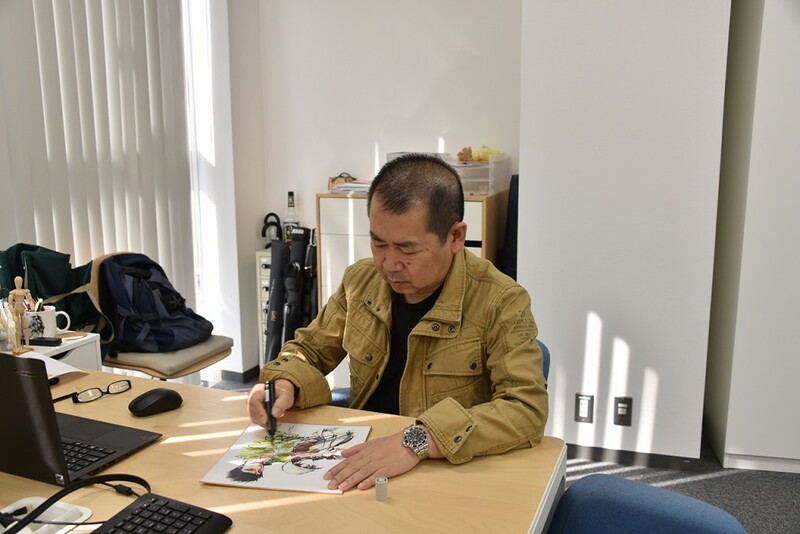 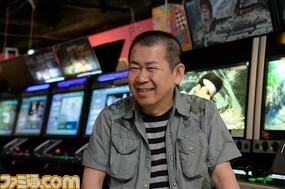 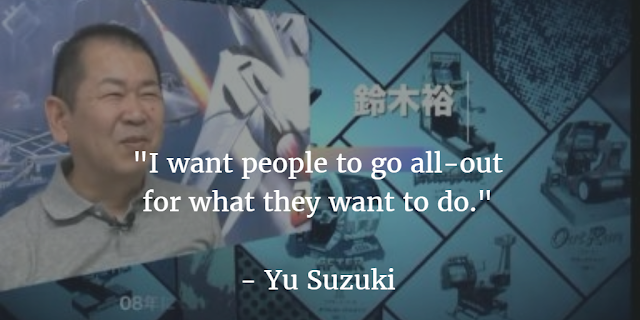 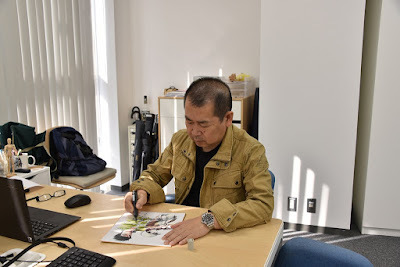 I've been working over the past few days on the translation of a multi-page interview with Yu Suzuki was recently published online by Japanese gaming site DenFamiNicoGamer.jp. 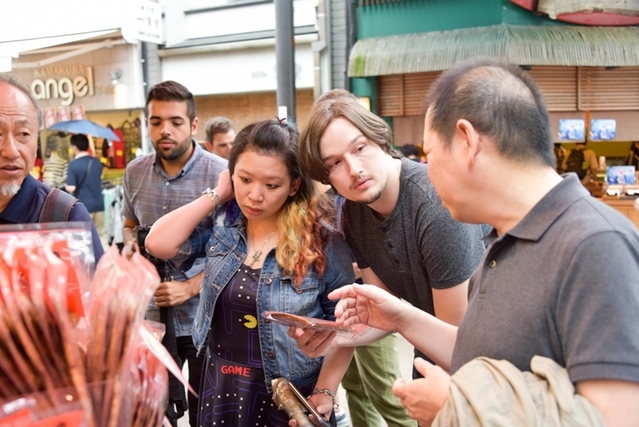 Interviewed together with Yu is Katsuhiro Harada, of Tekken and Soul Calibur fame. 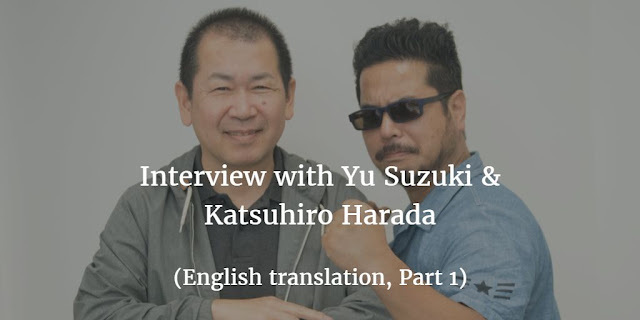 Due to its length, I will be posting up the interview as a series. 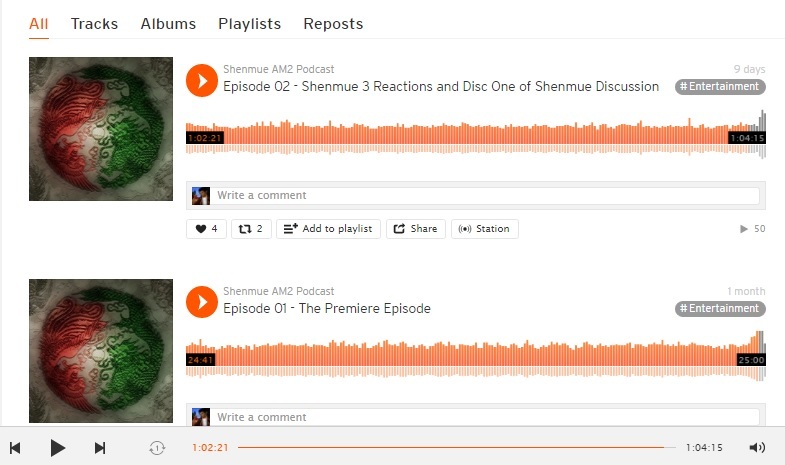 Today I am pleased to present the first part. 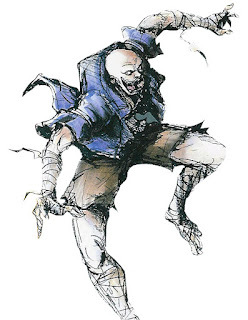 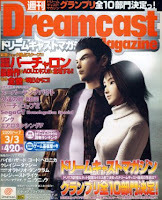 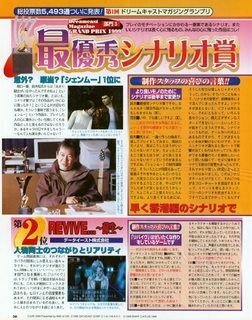 (Note that the order in which they are presented differs from that of the original article, as I am prioritizing the Shenmue-related content). 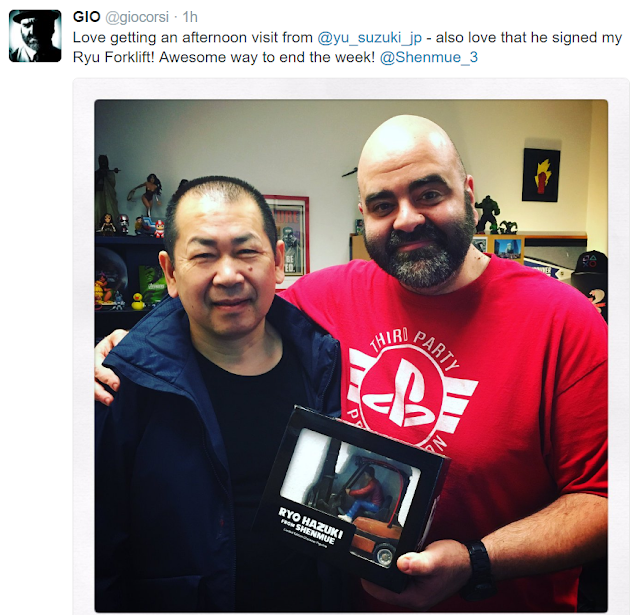 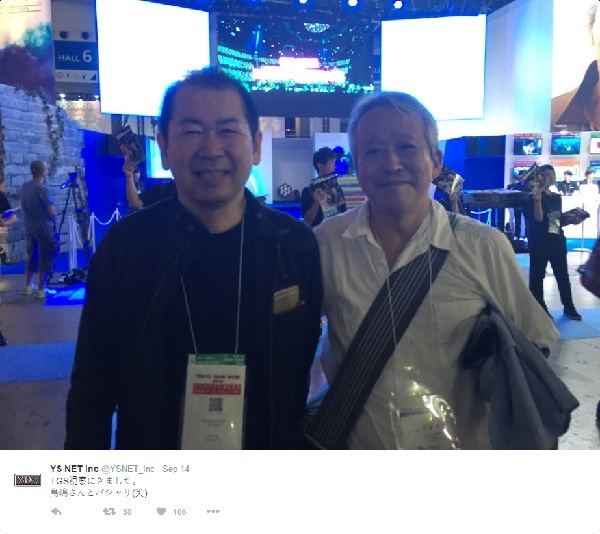 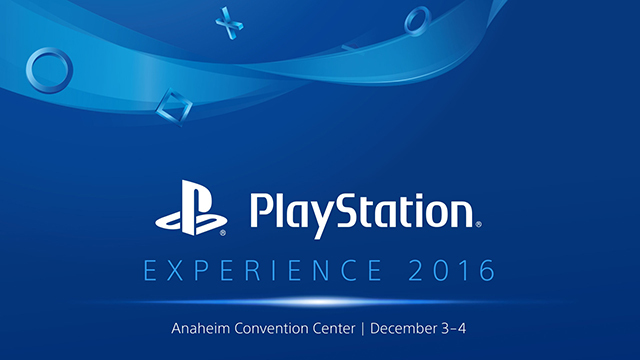 Yu Suzuki has met earlier today with Gio Corsi, Director of Third Party Productions & Developer Relations. The PlayStation Offices are located south of San Francisco in California. 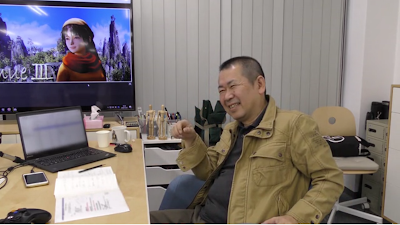 The smile of someone who has been treated to a preview of the latest Shenmue 3 progress? If this is the case, with Yu in California everything seems aligned for the dinner to take place this week. 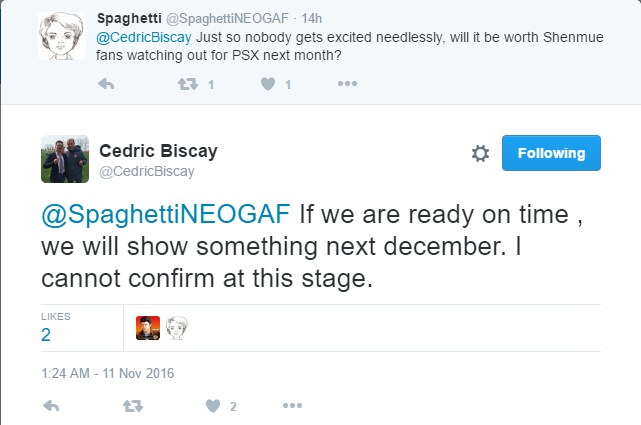 Let's see what is revealed later in this month's Kickstarter update. 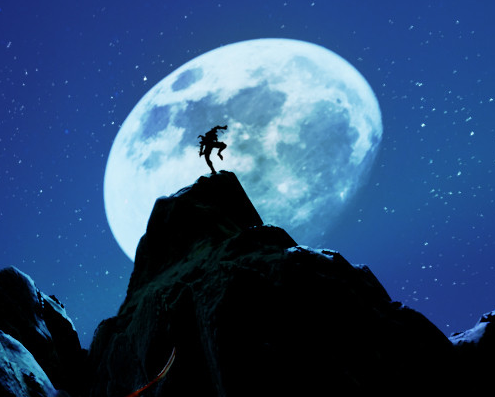 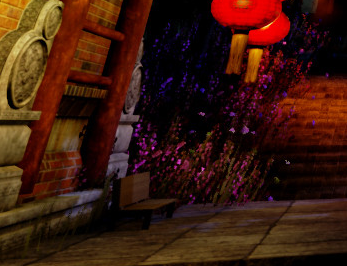 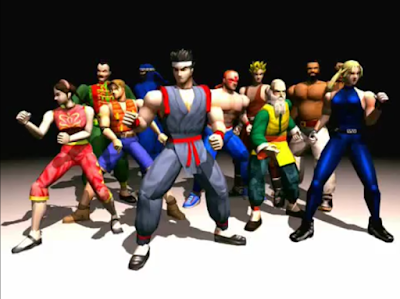 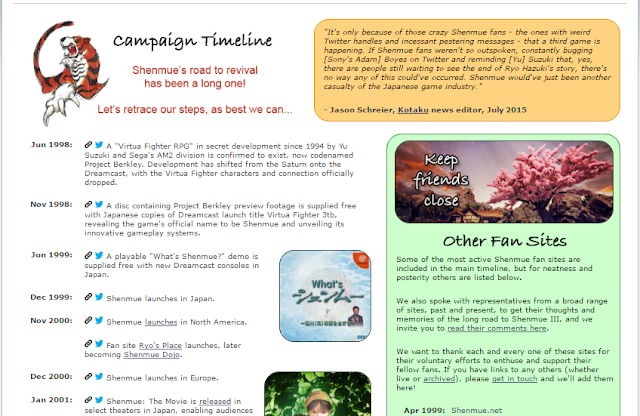 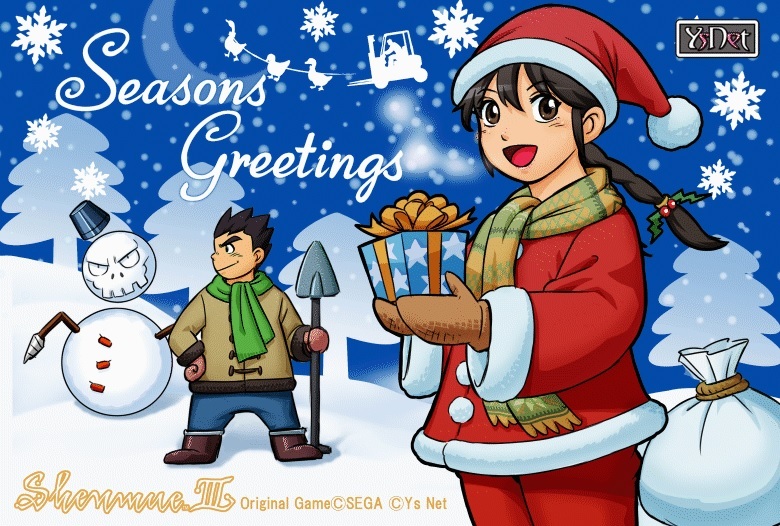 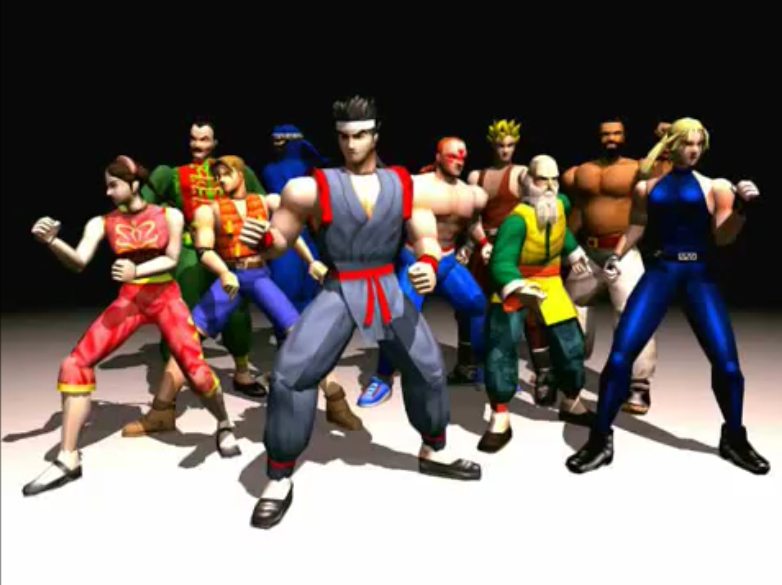 Team Yu has added a fantastic new resource to their website in the form of an extensive Campaign Timeline for Shenmue. 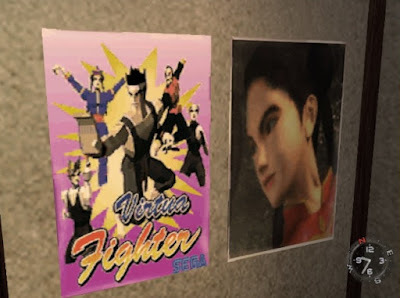 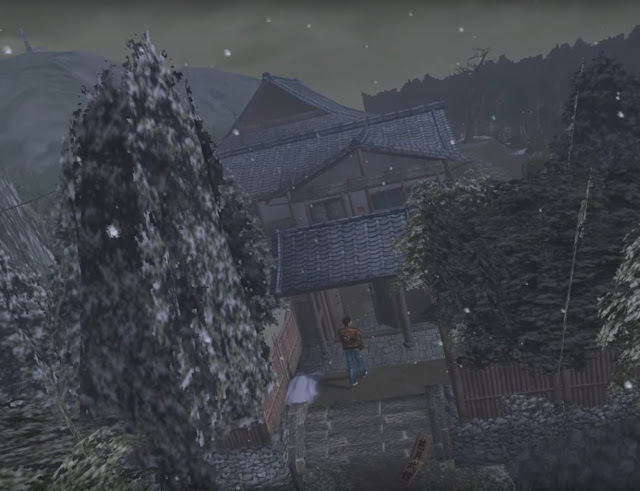 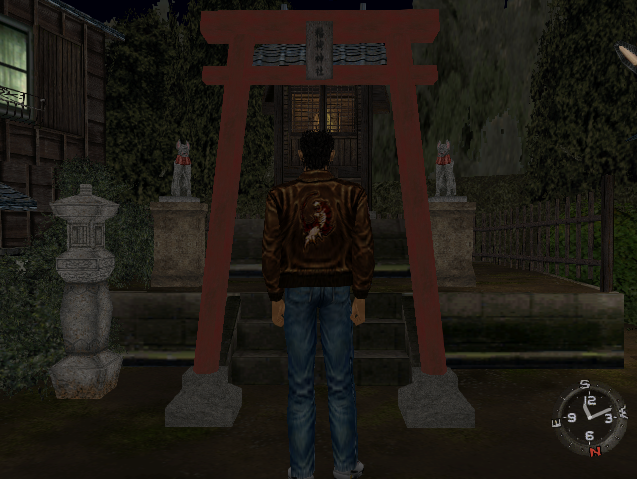 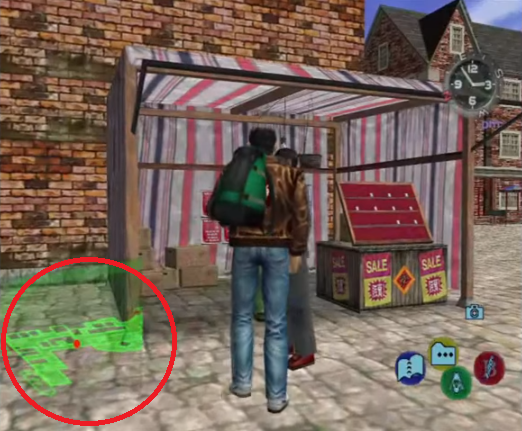 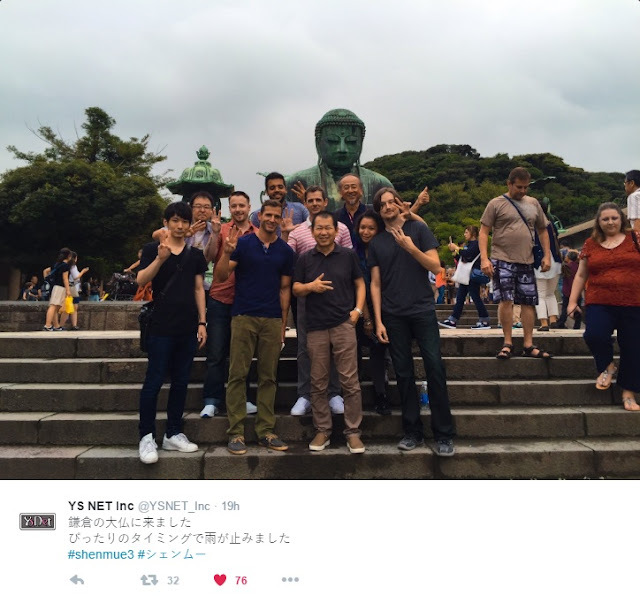 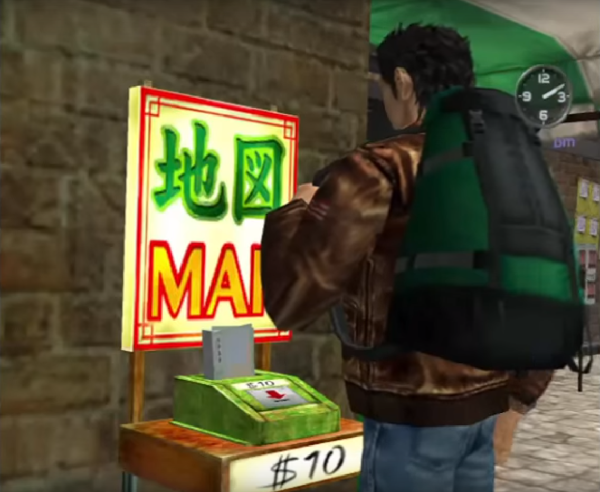 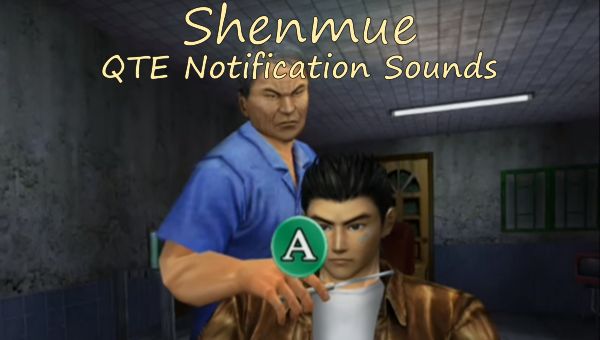 The timeline documents significant events that have occurred during the journey of the collective Shenmue fan community, starting from the early Shenmue development work and the mysterious Project Berkley through to its revival and current day events. Entries in the timeline contain links as appropriate to relevant historical posts, articles and videos. The timeline is attractively laid out and easy-to-read. 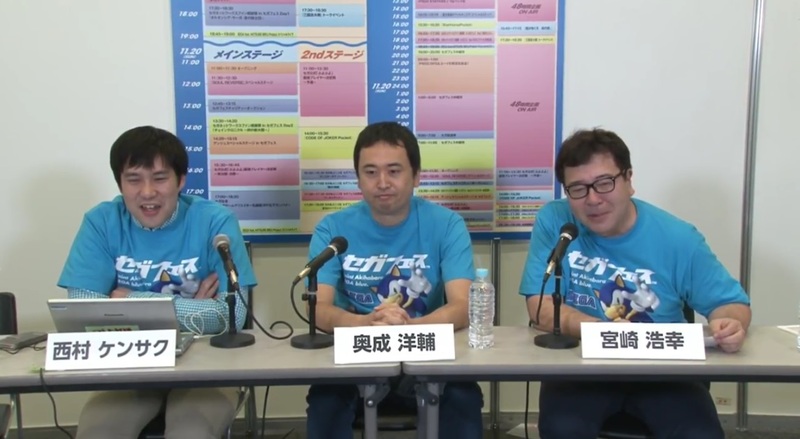 The results from the online poll held this week by Sega Japan were announced this morning by live video feed from the Sega Fes event in Akihabara. Kensaku Nishimura (left), Yosuke Okunari (center), Hiroyuki Miyazaki (right). 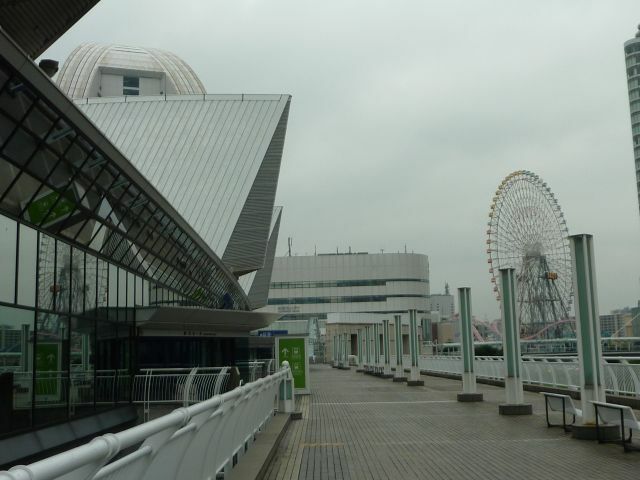 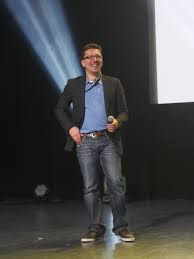 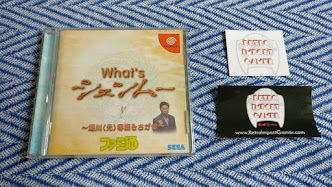 I'll run through the results from each of the three categories in turn, and highlight any comments of interest from the Sega presenters about the results. 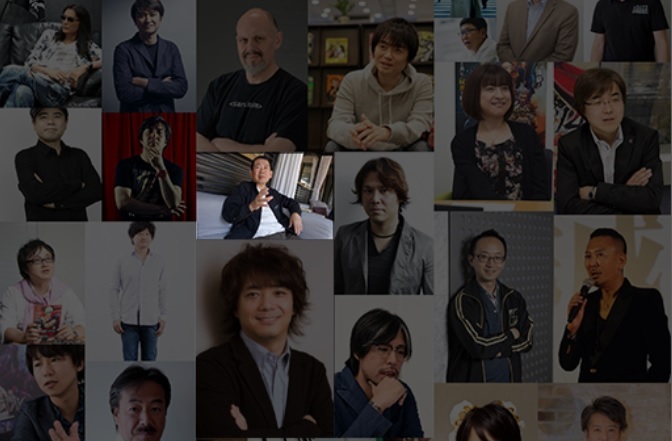 If you would prefer to view a quick summary of the results from all categories at once, skip down to the final image in this post. 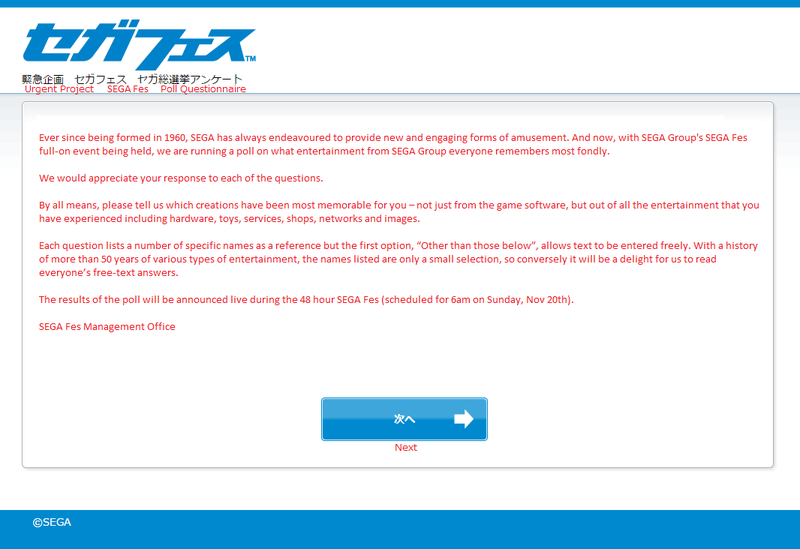 In conjunction with an up-coming Tokyo event this weekend, SEGA Japan has put up an online poll in which they ask for the public to name your most memorable Sega game and character, out of any from the entire history of Sega. 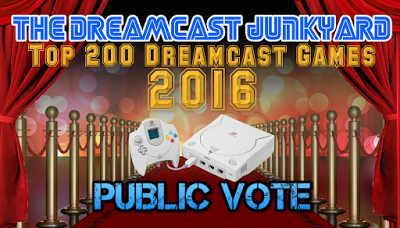 Nov 22 update: the poll results have now been announced. 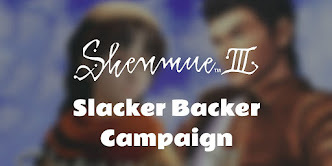 I have written a follow-up post here with a summary of the results for each category.. 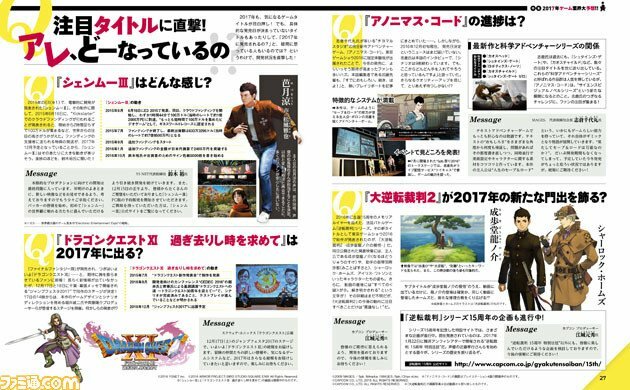 The poll is in Japanese but is very short, consisting of only a few questions and is a great way for Shenmue fans to make our voices heard. 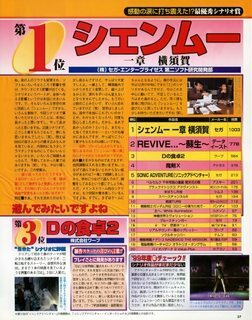 Q1: Most memorable work of entertainment. 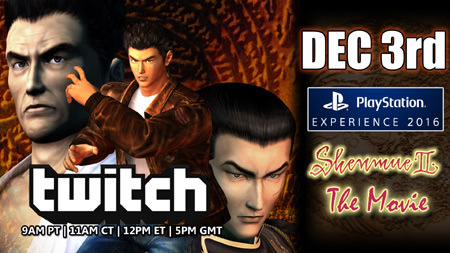 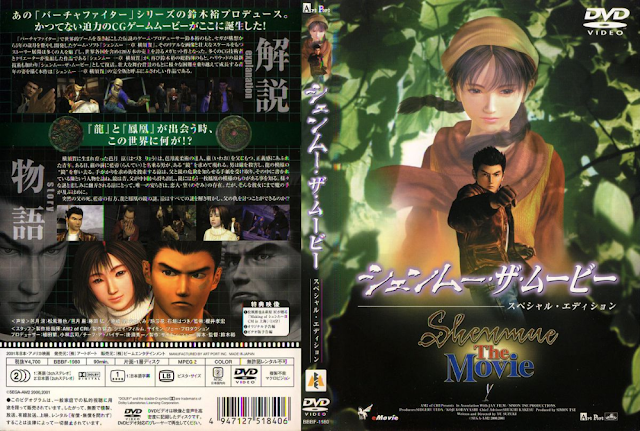 Frustratingly, Shenmue is not listed, but to vote for it just enter シェンムー as free text in the first item. 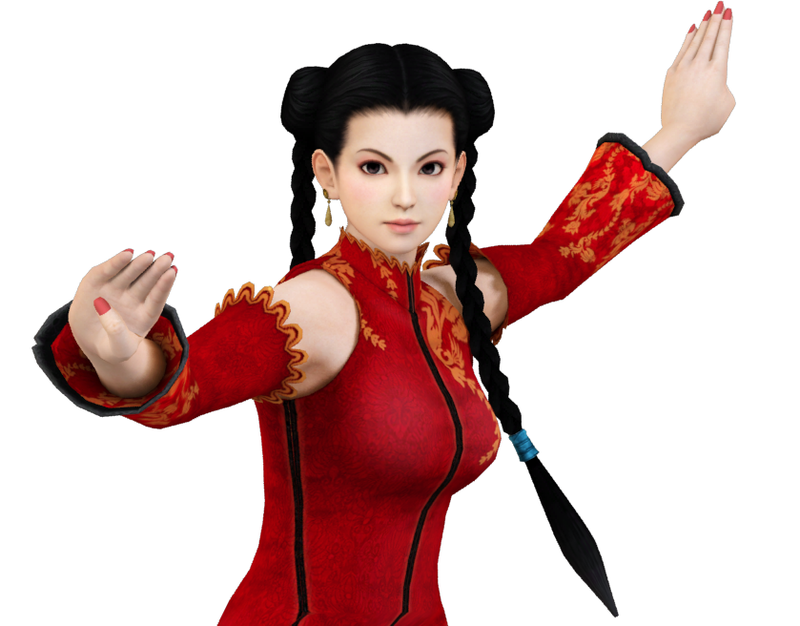 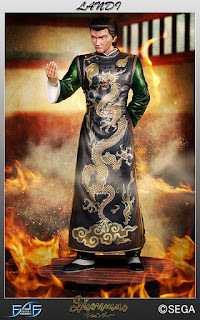 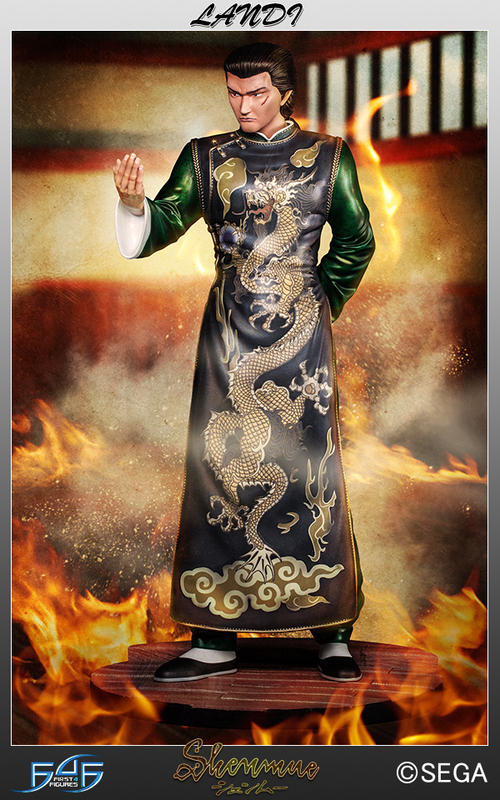 Q2: Most memorable character. 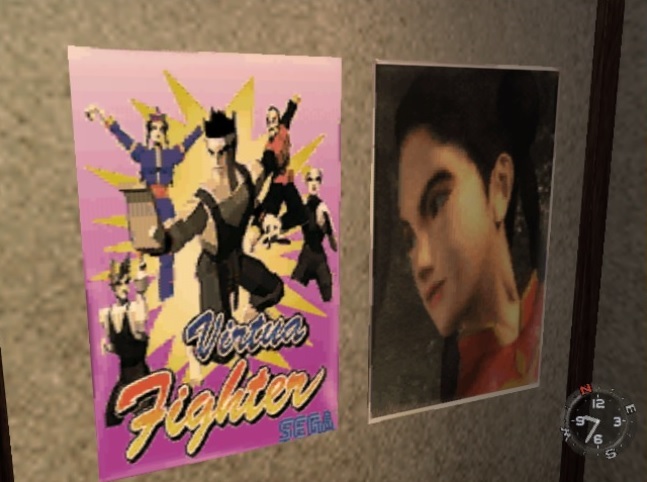 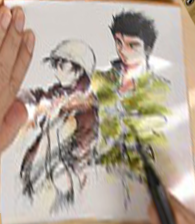 Ryo Hazuki (and Segata Sanshiro!) 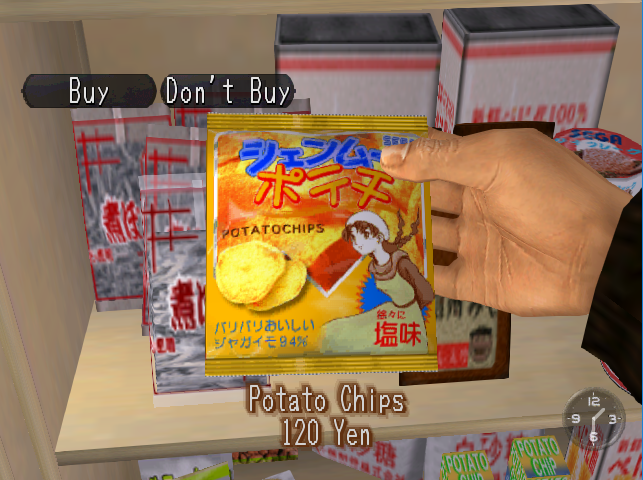 are listed as selectable options. 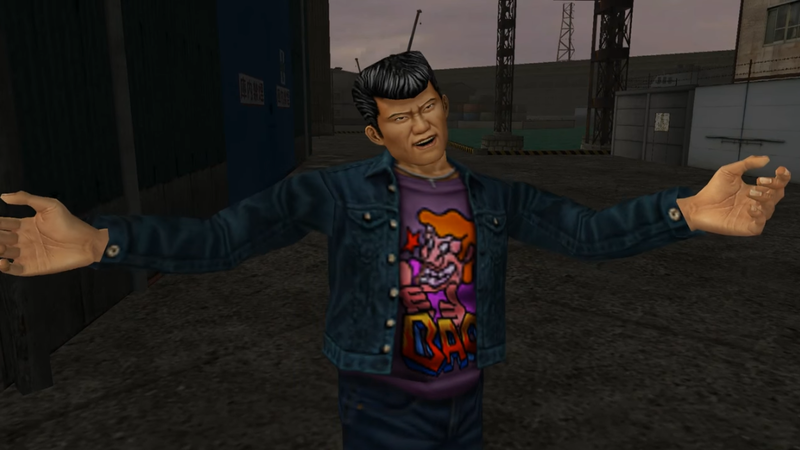 Or enter 芭月涼 (=Ryo Hazuki) as free text. 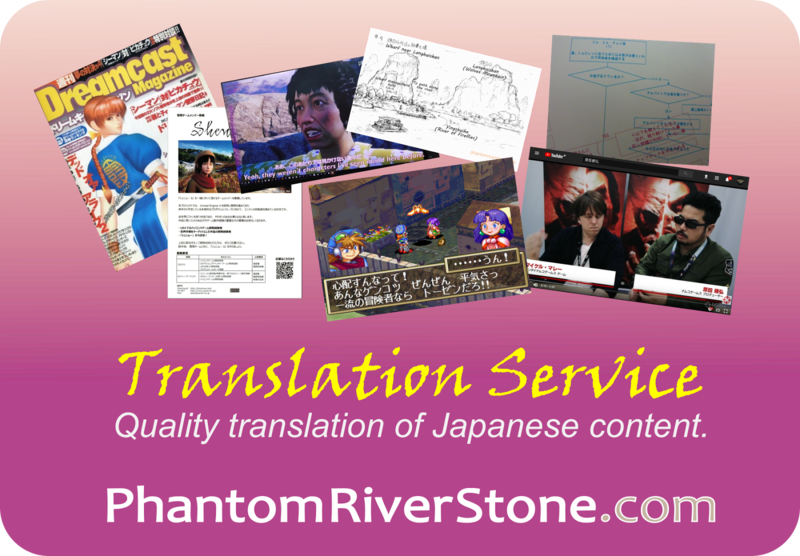 See the images that follow for a detailed translation of each question. 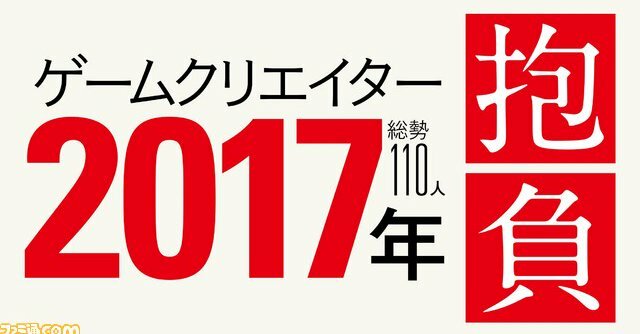 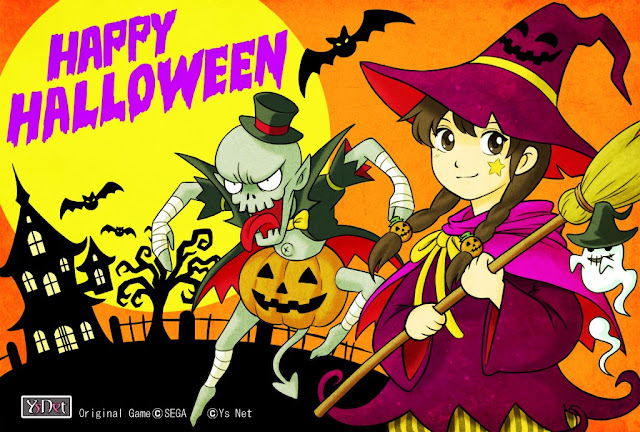 The results of the poll are scheduled to be announced on the NicoNico SEGA live stream at 6am JST this Sunday Nov 20th here. "It can't be... you... ?" 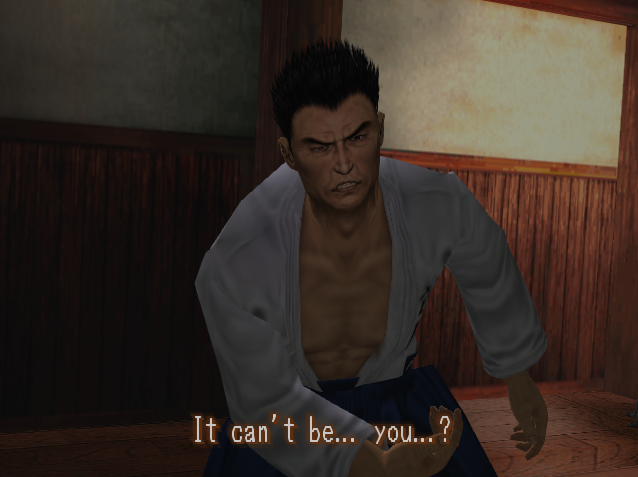 These are the words from Shenmue's opening cut-scene gasped by Ryo's father, Iwao, after Lan Di levels an accusation of the murder of a man named Zhao Sun Ming (or "Sunming Zhao" in Shenmue II). 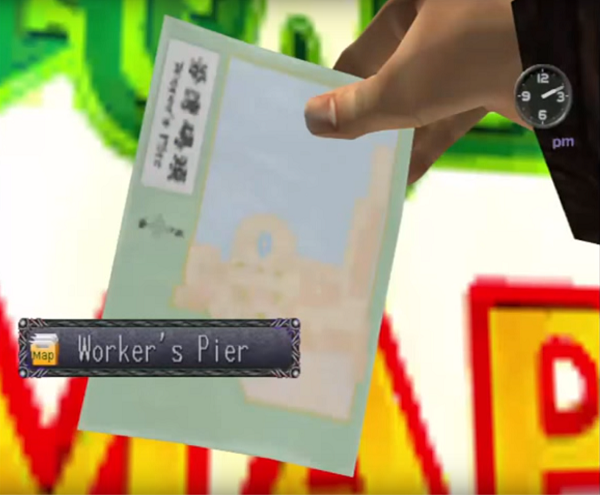 Just hold that thought while we perform an analysis. 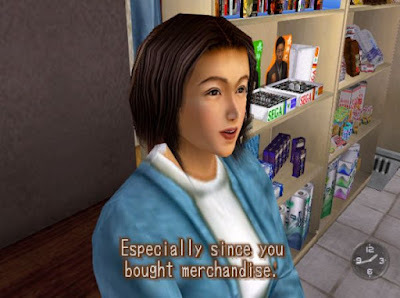 A point of interest here is that the final word "you...?" suggests that Iwao may have a tentative idea of who Lan Di is. However is this really the case? 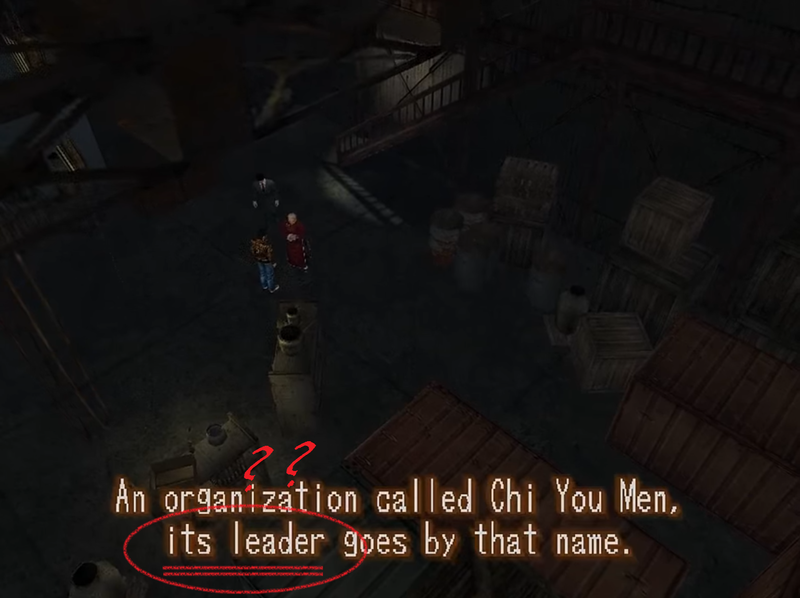 It's a small point, but given that Ryo's entire journey kicks off from this crucial cut scene, it is worth a closer look. In this post we'll examine the corresponding sentence in Japanese to try to get some clarification.